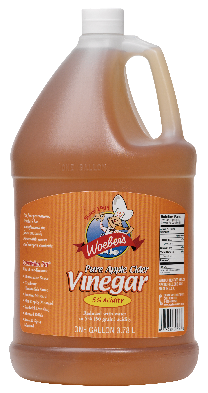 Fresh, premium garlic chopped and packed in oil to Woeber’s usual standard of high quality. 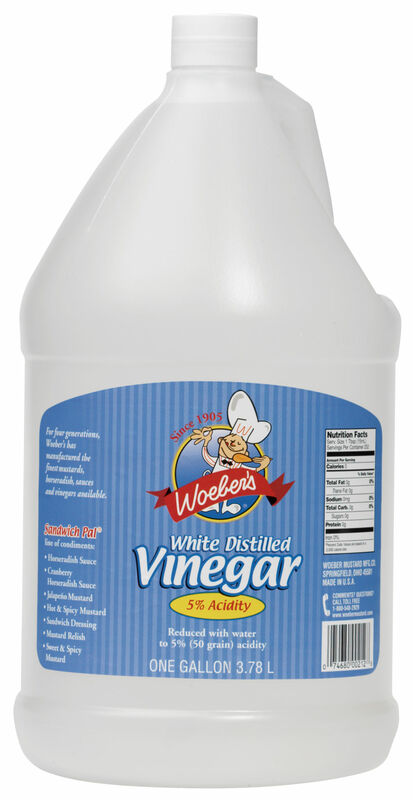 Fresh, premium garlic chopped and packed in water to Woeber’s usual standard of high quality. 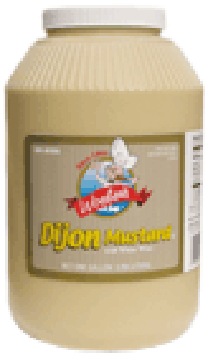 CREAMY DIJON MUSTARD – 12OZ. 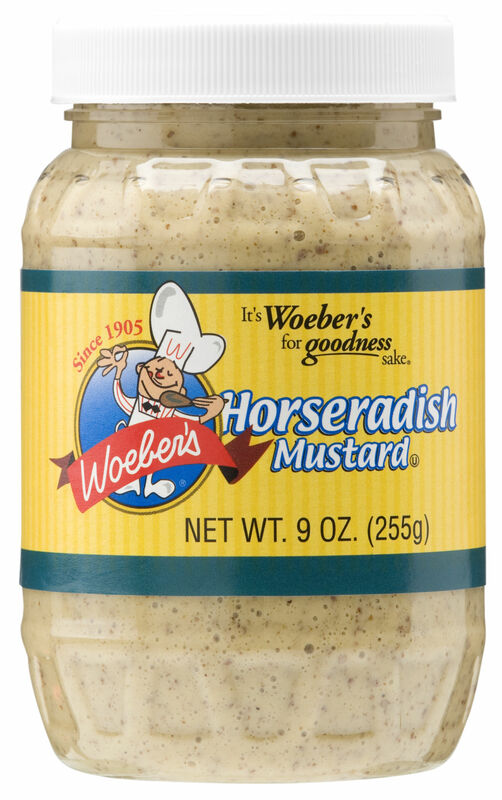 This is a unique, complex mustard. 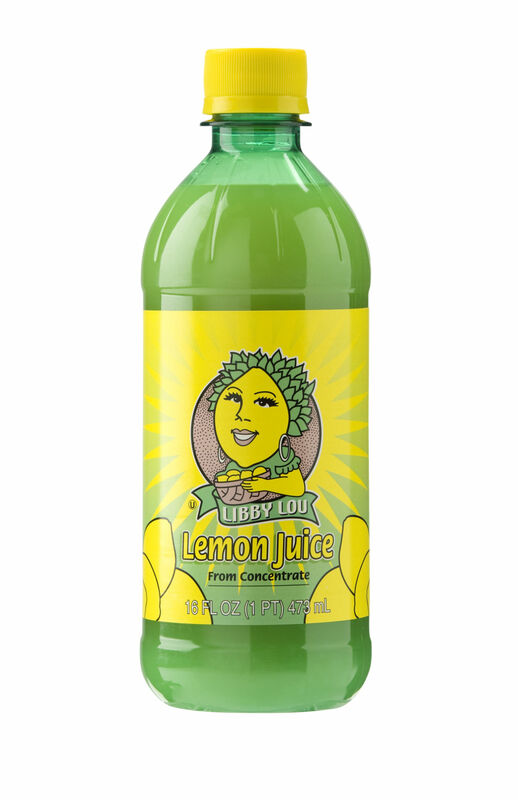 It’s creamy and delicate, yet strong. It’s pungent and spicy. 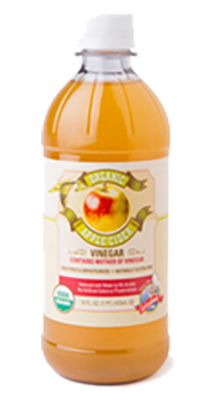 Made with all natural ingredients and white wine, its versatility ranges from the seasoning of grilled meats and cold cuts to stews and salads. 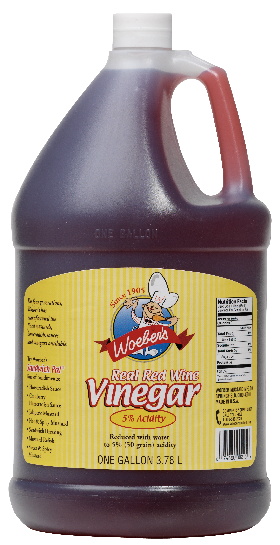 It’s also a chef’s staple when making vinaigrettes and delicate sauces. 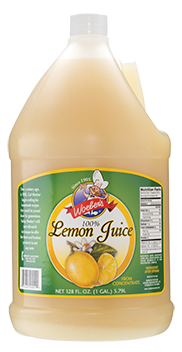 This unique blend of premium yellow and brown seeds is finely ground to create a robust flavor. 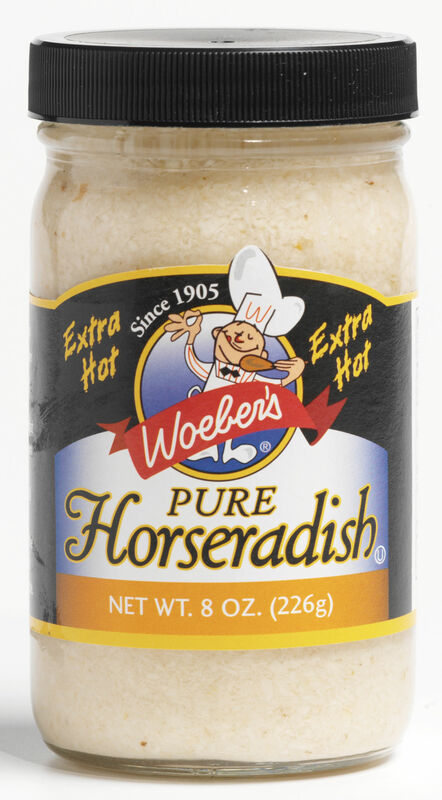 Great on bratwurst, meats and hot dogs. 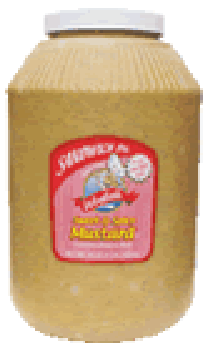 GENUINE AMERICAN YELLOW MUSTARD – SQUEEZE 16OZ. This true, bright yellow, American mustard goes on over nine billion hot dogs and countless numbers of hamburgers every year. 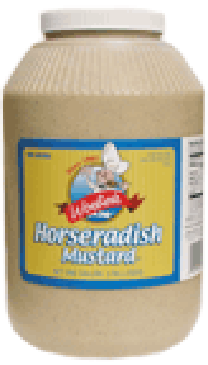 It’s made from the select yellow mustard seed, blended with vinegar and spices. Fresh turmeric gives it the vibrant golden yellow. 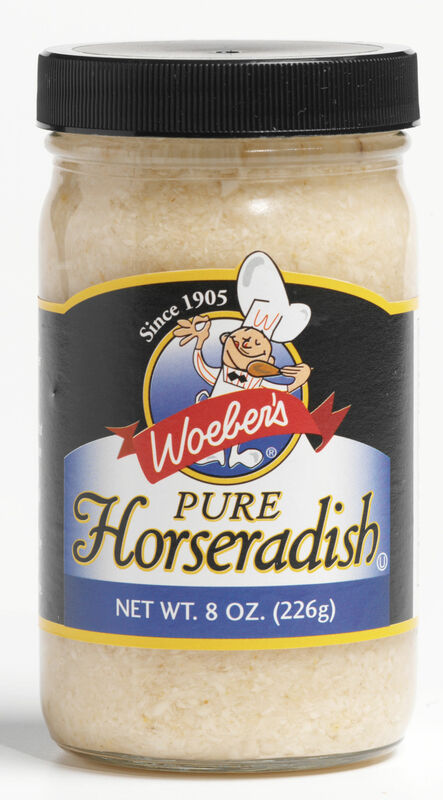 It’s one of the world’s most popular condiments. 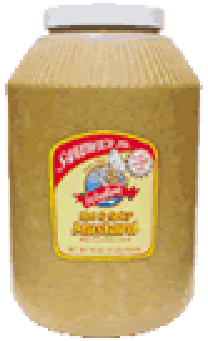 GENUINE AMERICAN YELLOW MUSTARD – SQUEEZE 9OZ. 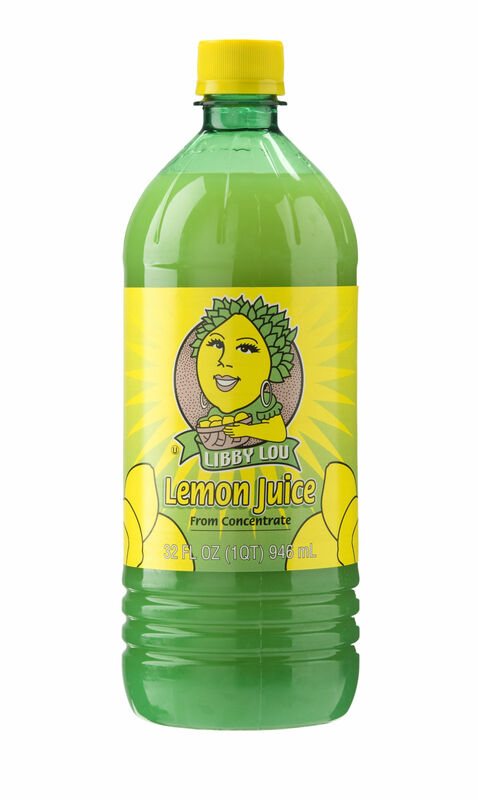 Blended with real clover honey, pure cane sugar, imported mustard flour and a select mix of spices, then cooked to perfection to create an exceptional mustard. 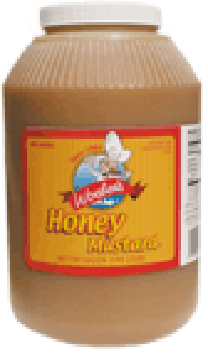 Some say it’s this award-winning honey mustard is the best on the market. Great as a sandwich topping, ham glaze or snack dipping, it can also be used as a flavor enhancer on meats, poultry and fish. 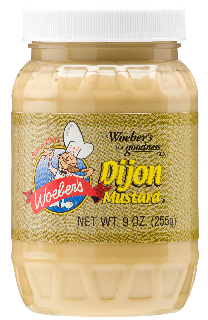 This mustard will wake up your taste buds! 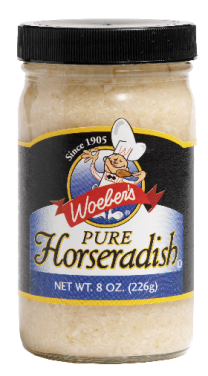 Only the #1 select mustard seed is used, along with fresh horseradish, peppers and special spices. 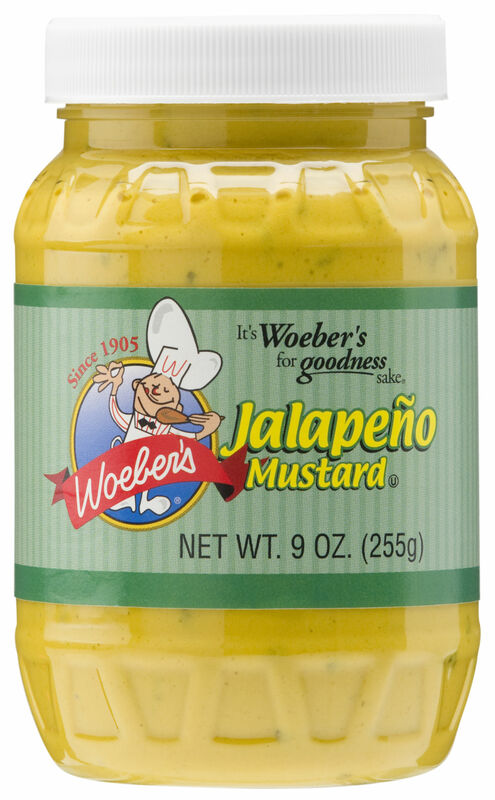 Its rich, spicy flavor beefs up your enjoyment of broiled meats, poultry and cheeses. It’s also popular for use in salad dressing recipes. 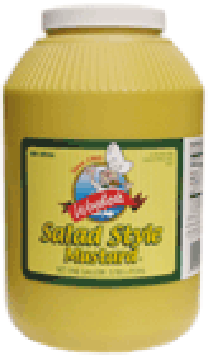 SALAD STYLE MUSTARD – SQUEEZE 24OZ. 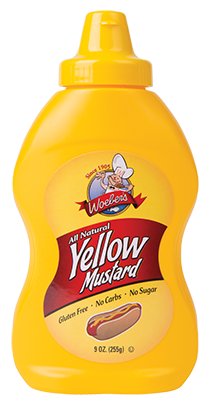 This American mustard was created as a spicy alternative to yellow mustard. 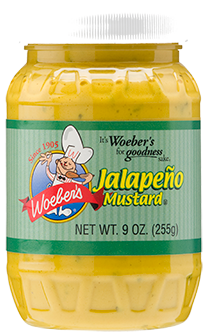 It’s made from #1 yellow and brown mustard seeds, and is spicier, more coarse and less vibrant in color It¹s very popular on sandwiches and sausages. 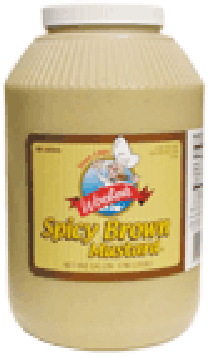 SPICY BROWN MUSTARD – 12OZ. SQUEEZABLE YELLOW MUSTARD – 14OZ. 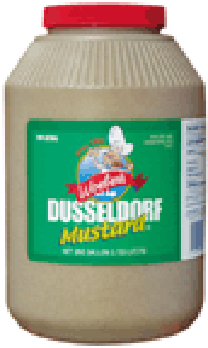 SQUEEZABLE YELLOW MUSTARD – 20OZ. 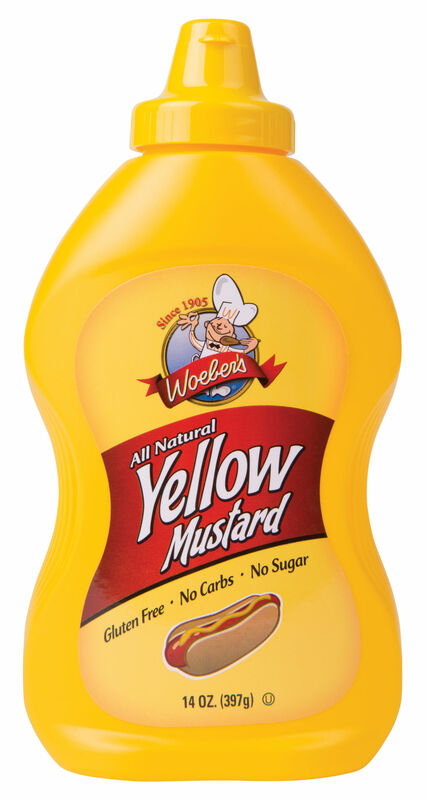 SQUEEZABLE YELLOW MUSTARD – 24OZ. 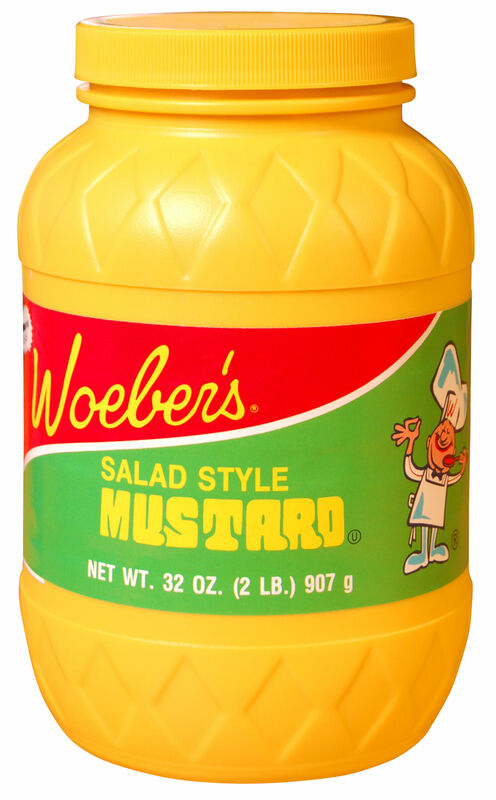 SQUEEZABLE YELLOW MUSTARD – 9OZ. This is truly a Woeber’s original. 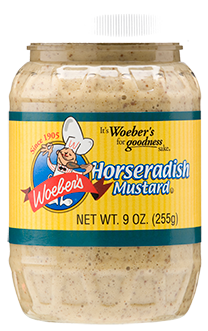 Dating back to the 1800s, it’s our oldest recipe and still an art form when it comes to mustard production. 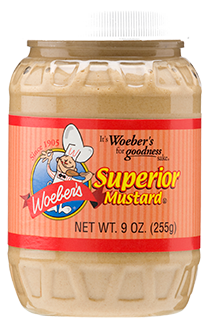 It’s made from the highest quality ingredients including the finest mustard seeds and is double-stone milled to create its pungent flavor. 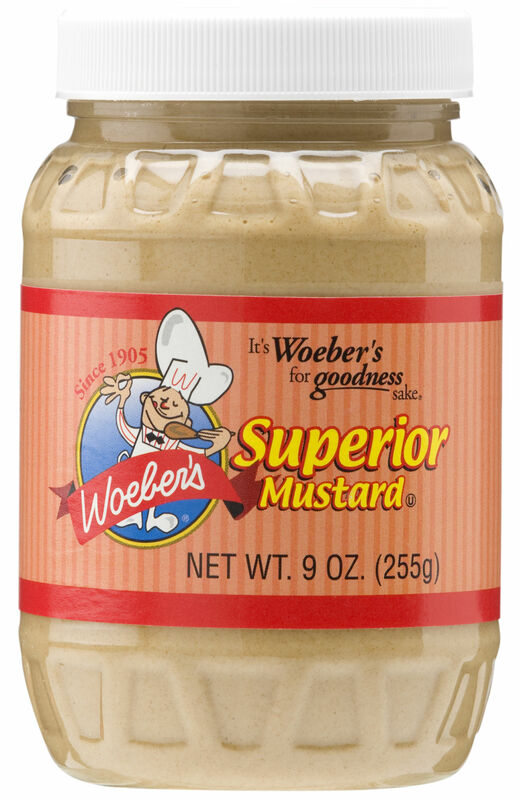 Superior Mustard lives up to its name. 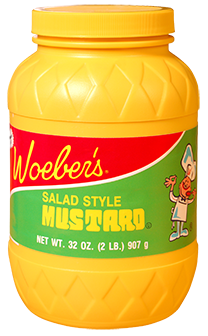 This mustard is unique! 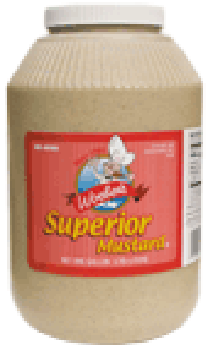 Only the #1 select mustard seed is stone ground and blended with special spices to make it deliciously sweet. 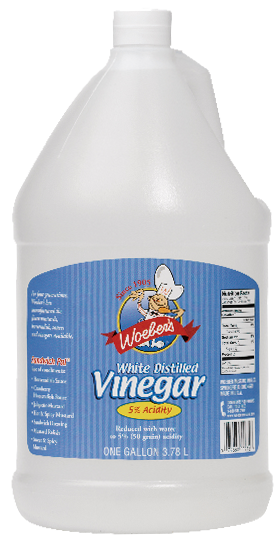 It goes great with meats and cold cuts, and is used often in cooking recipes. 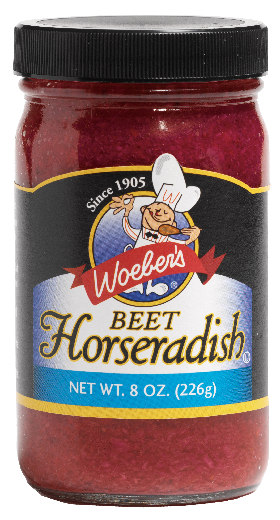 Fresh red beets are added to our Pure Horseradish to create a great, Kosher-style holiday favorite. 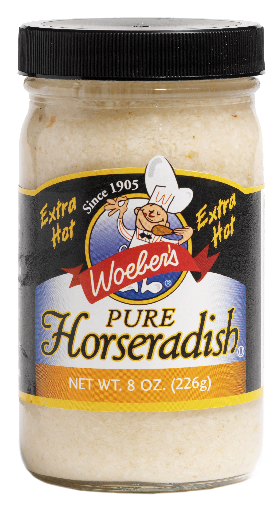 We grind it to order, using only select, premium horseradish roots. 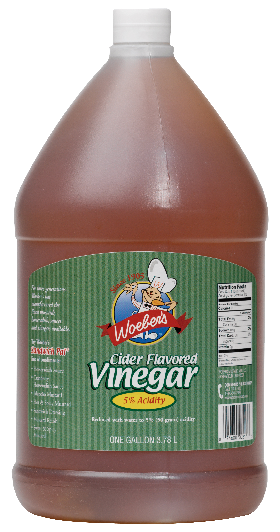 This powerful, fresh flavor is not only important as an ingredient for a variety of sauces and seasonings, it’s great alone on roast beef. 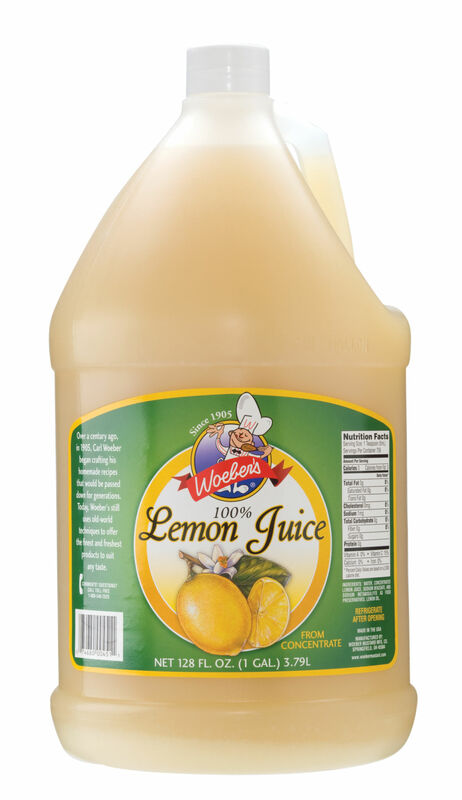 It’s as fresh as your favorite seafood. 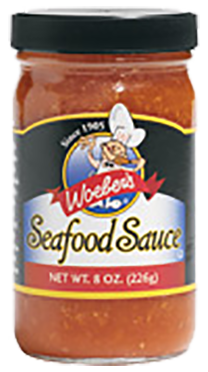 Made with our own ground horseradish and special ingredients, many have said it’s far superior to their own homemade seafood sauce. 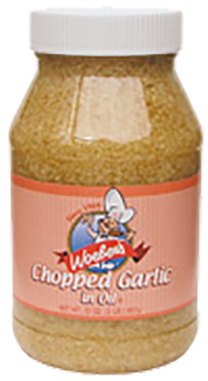 Hey Buddy!, I found this information for you: "CHOPPED GARLIC IN OIL – 32OZ". 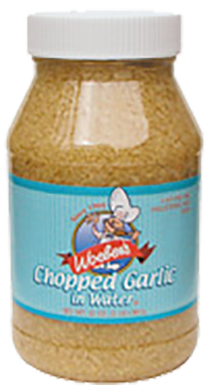 Here is the website link: https://www.woebermustard.com/product/garlic-in-chopped-oil-32oz/. Thank you.